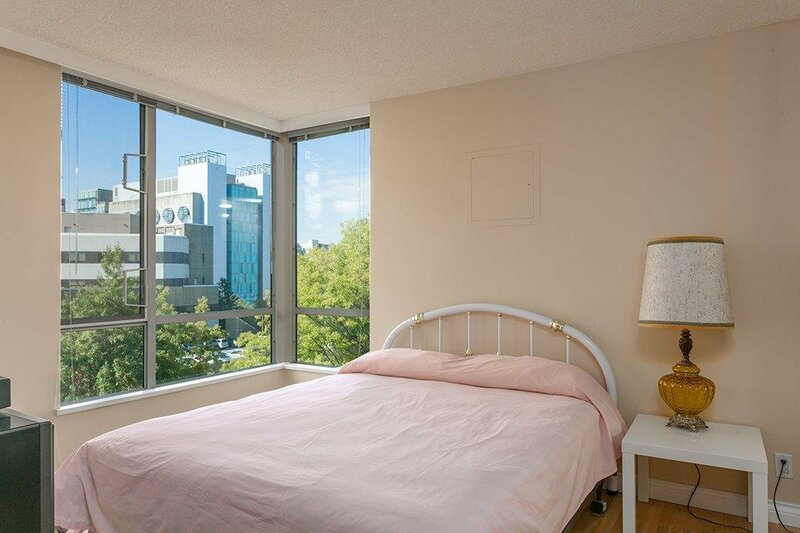 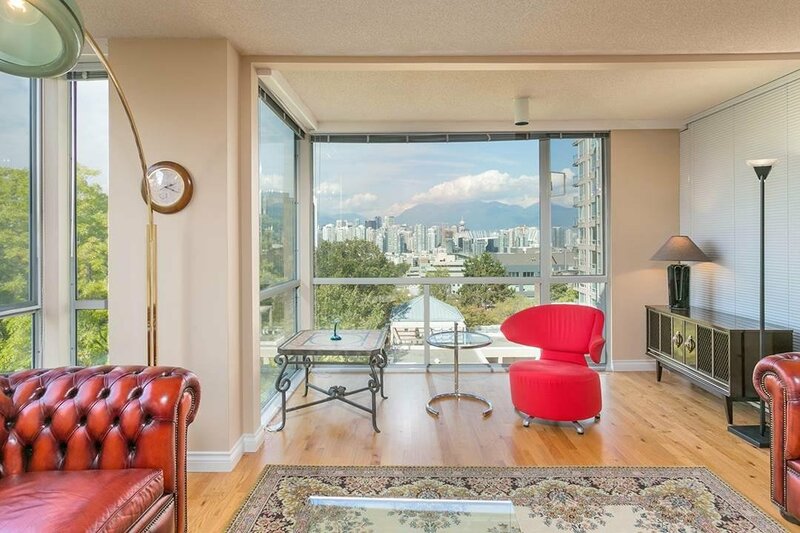 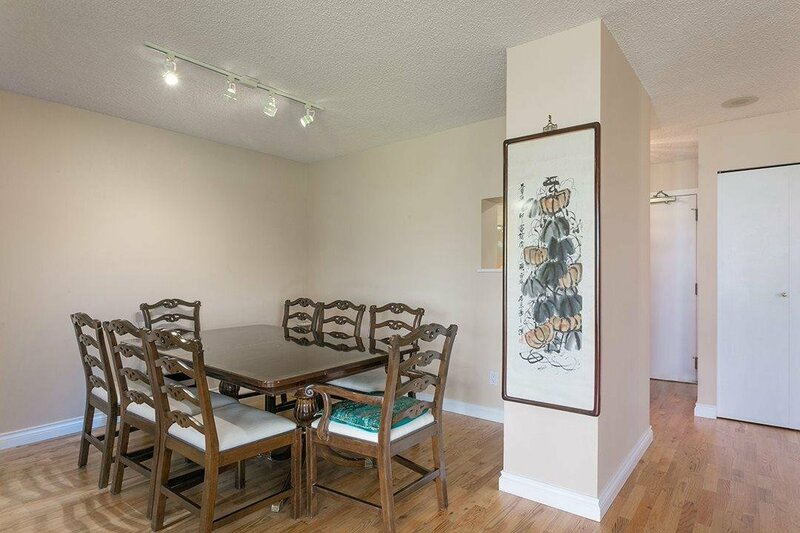 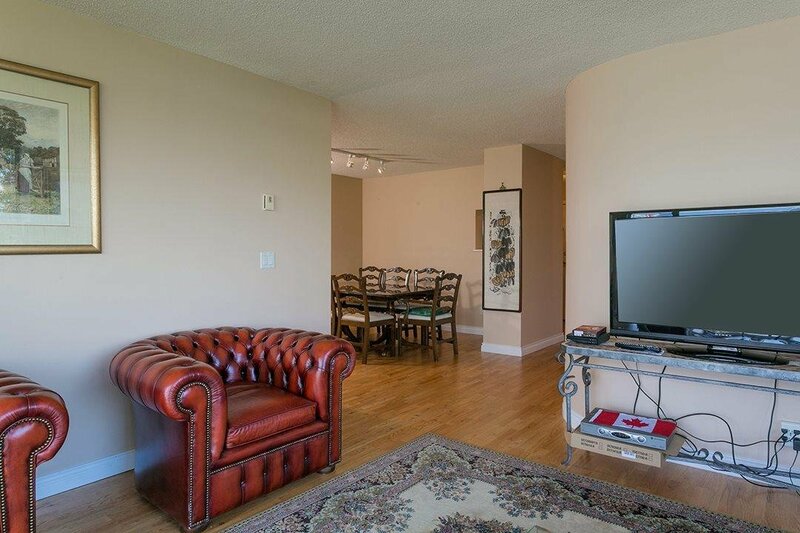 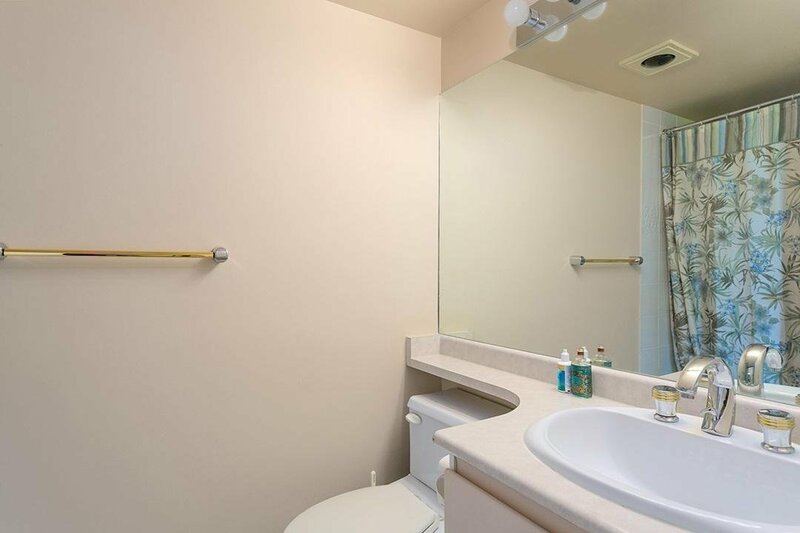 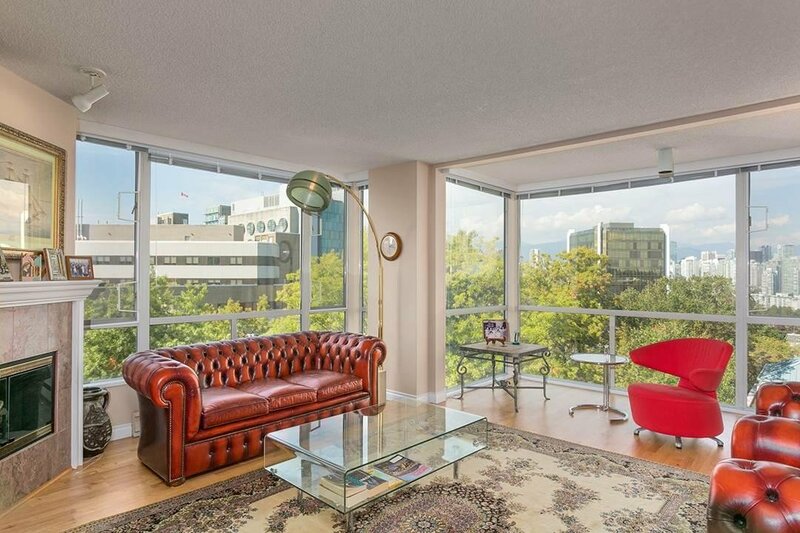 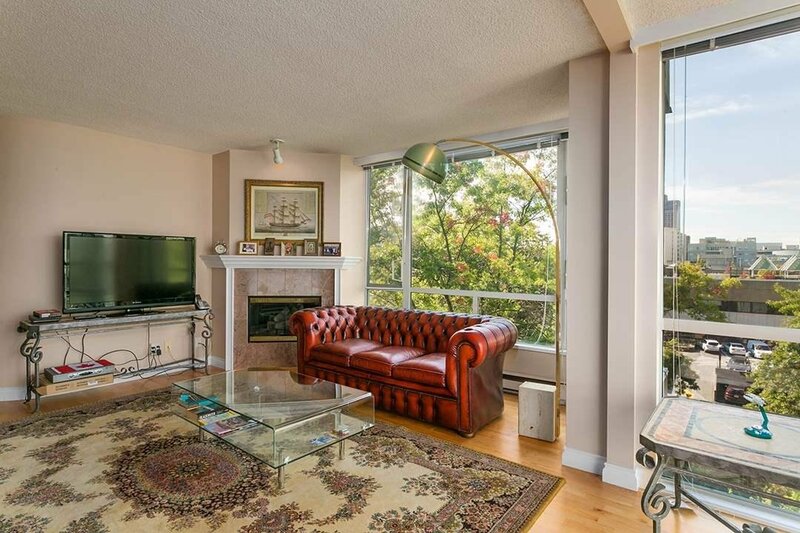 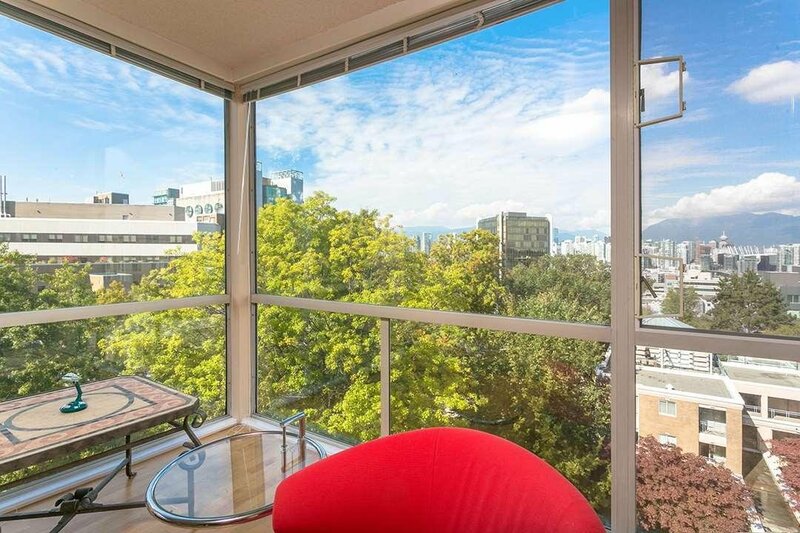 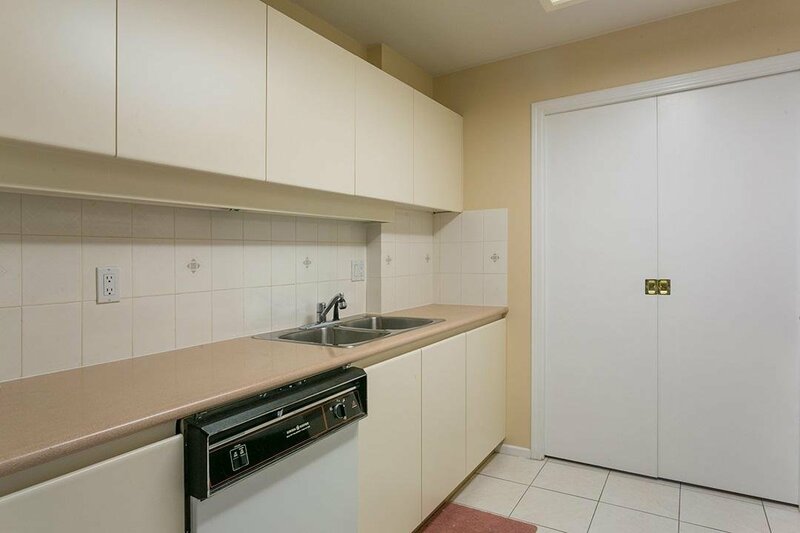 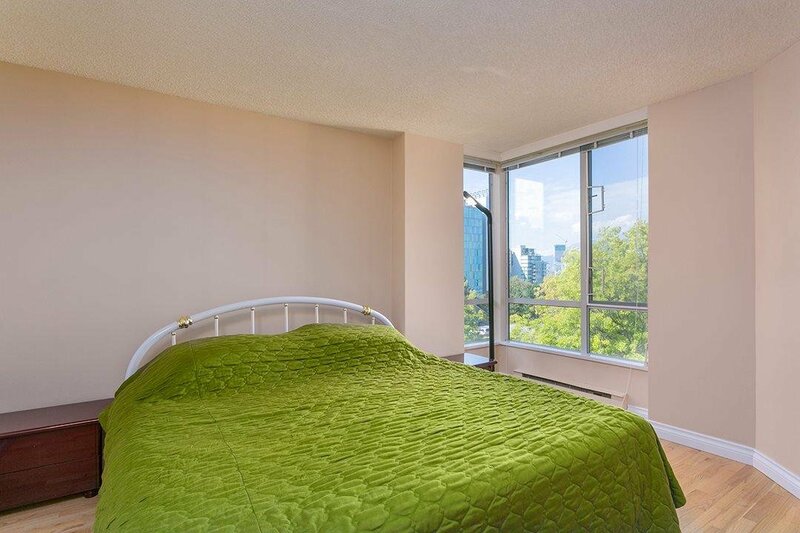 802 2668 Ash Street, Vancouver - 2 beds, 2 baths - For Sale | Melissa Wu - Maxcel Westcoast Realty Ltd.
Beautiful kept 2 bedrooms plus den, mountain & city view. 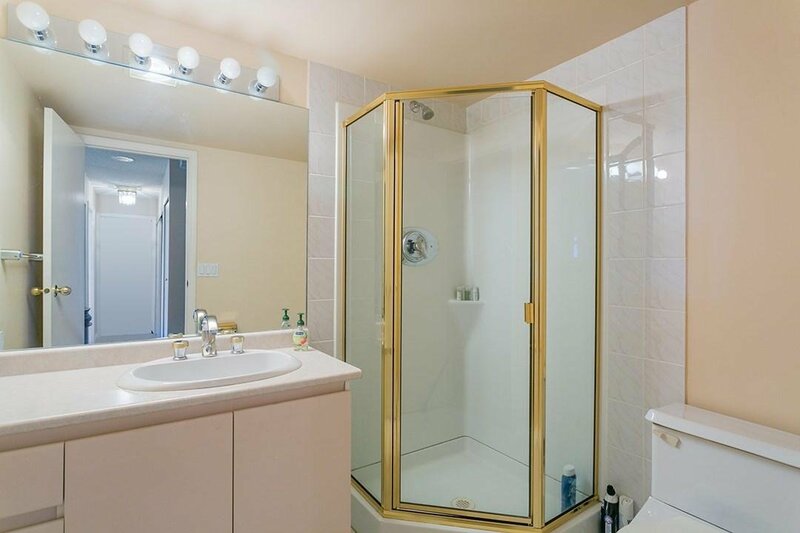 Tenanted, easy to show!! 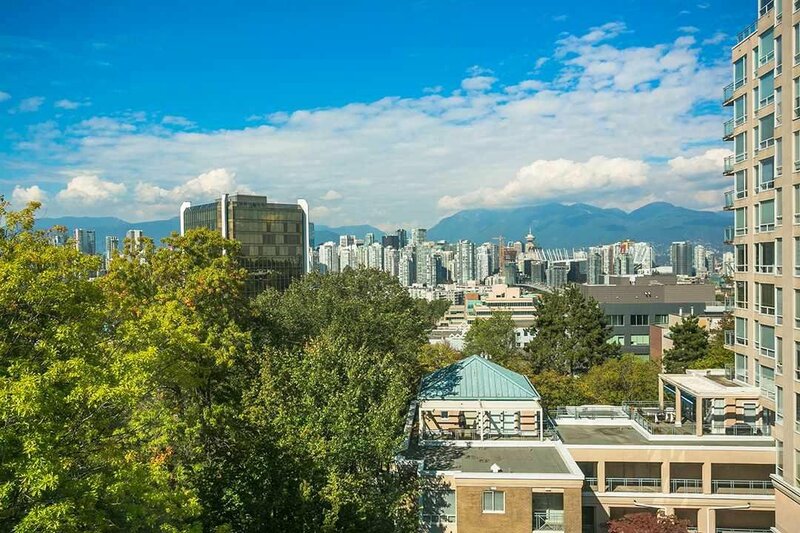 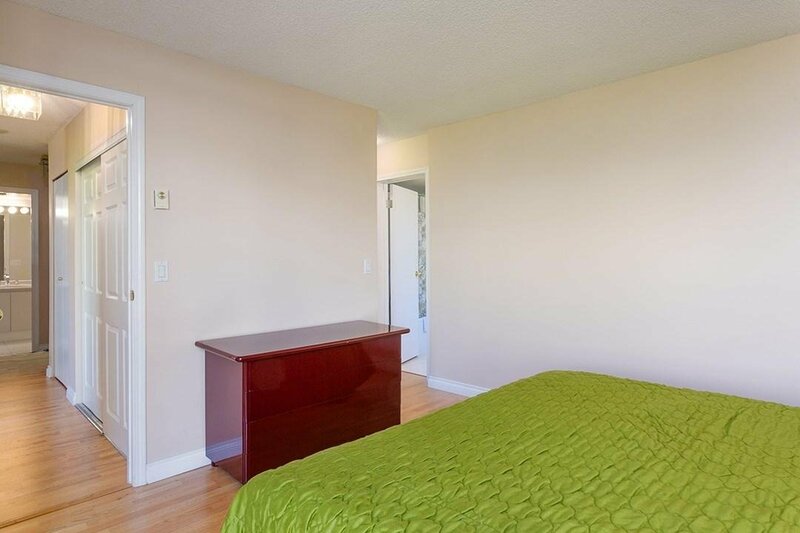 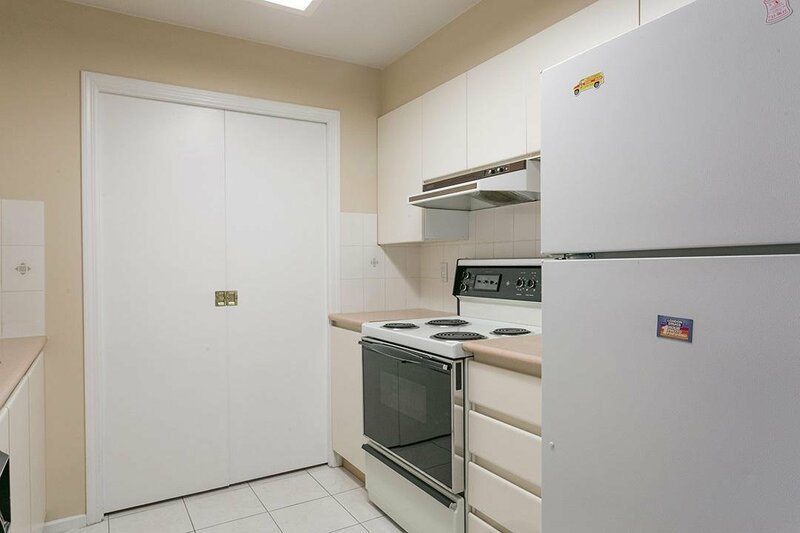 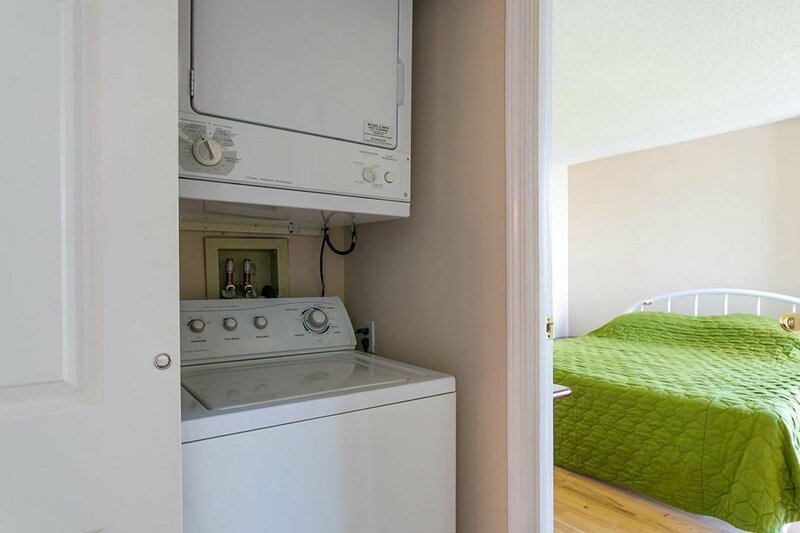 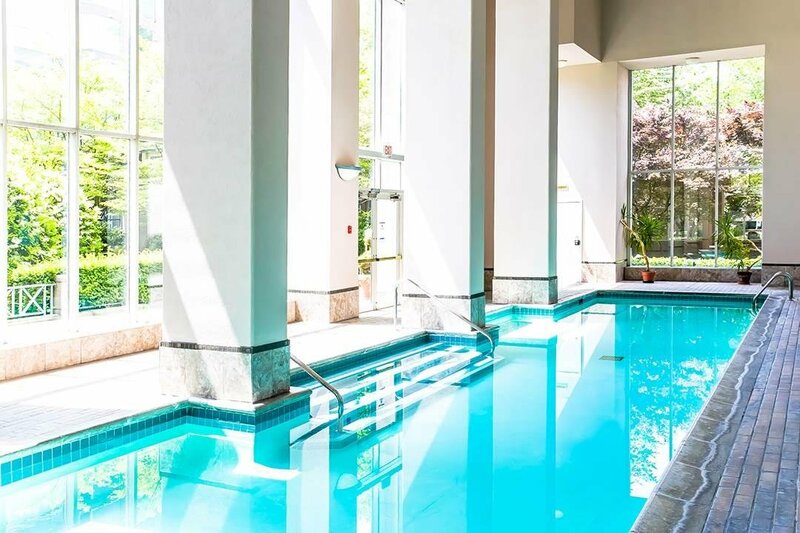 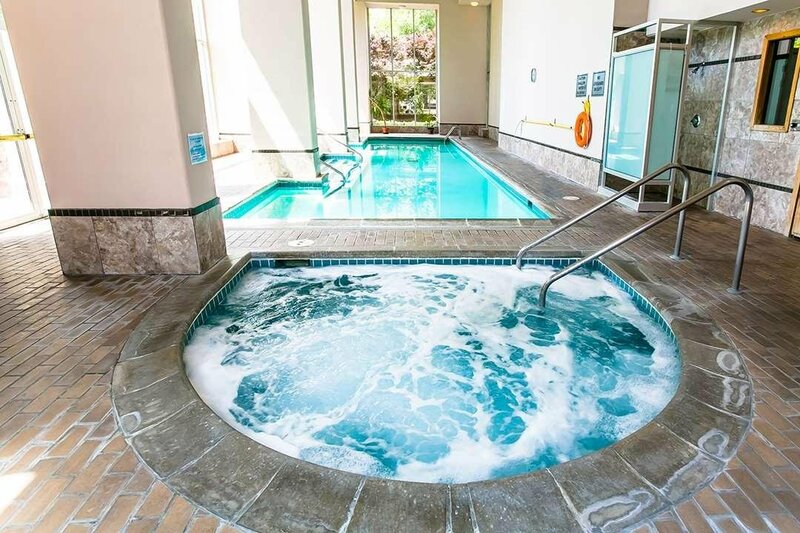 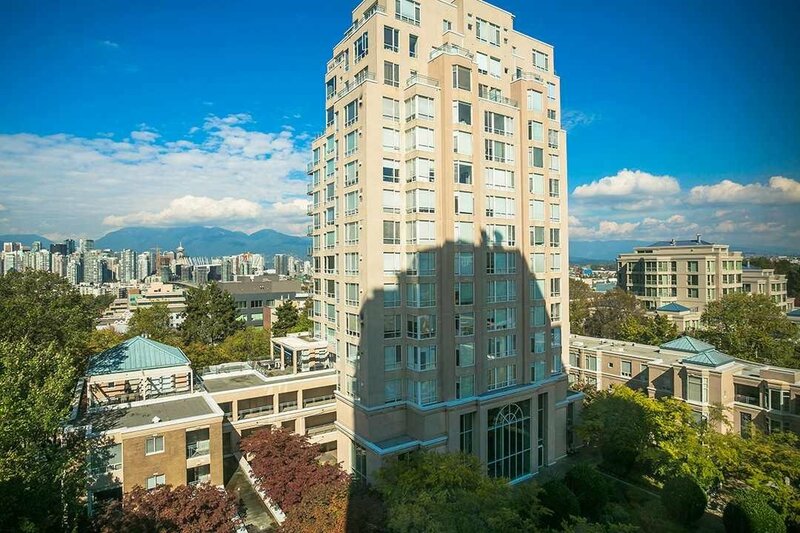 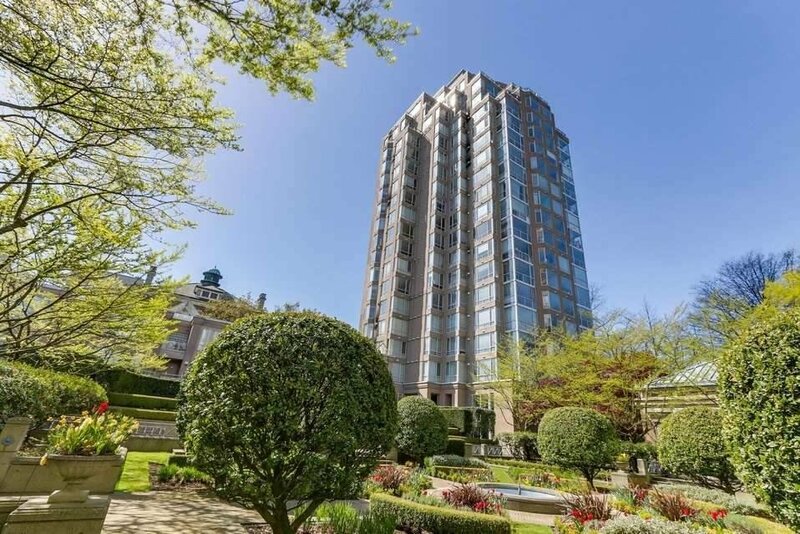 Fabulous amenities including indoor swimming & hot tub, lovely garden courtyard, minutes to City Hall, Banks, Retails, Skytrain Station, Restaurant, Great & convenience location.